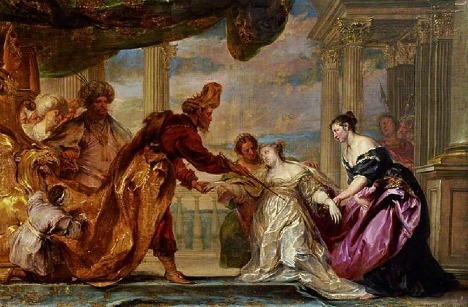 With Alpha Beta Academy: You know that Megillat Esther is not a children's story, don't you? There are more levels of meaning in Megillat Esther than you or Abq Jew can count. After the Messiah has come (may he come speedily, in our days) all the current Jewish holidays will be done away with, save one. You guessed it - Purim. ... these days should be remembered and kept throughout every generation, every family, every province, and every city; and that these days of Purim should not fail from among the Jews, nor the memorial of them perish from their seed. But more importantly - Purim is eternal in order to reward those who maintain their faith in the Almighty even when He is hidden. God's name is never mentioned in Megillat Esther, yet the whole megillah that transpires - especially the good ending - is because of Him. 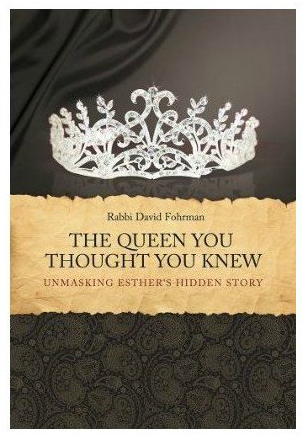 When you're ready to get serious about Purim, Abq Jew has just the book for you: The Queen You Thought You Knew, by Rabbi David Fohrman. Aleph Beta Academy is committed to the relevance of Jewish learning. We want to help our students struggle with some of life"s biggest questions, and to achieve answers that are meaningful and satisfying. Together with our world-renowned educators, Aleph Beta is building an online library making this amazing material accessible to students around the world. Guided by our principal educator, Rabbi David Fohrman, Aleph Beta seeks to feature world-renowned teachers of understanding. 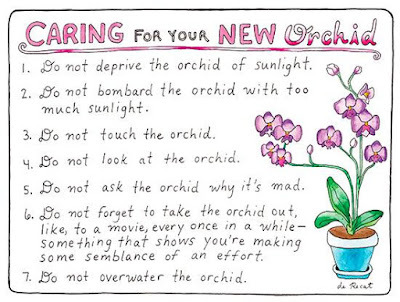 While our teachers may all have different methodologies, we pride ourselves on evidence-based instruction. Our students should decide for themselves what they believe is compelling, and in this way, we strive to keep our Torah-study intellectually honest. Why do we need to celebrate Purim? Of course, it’s nice to commemorate the salvation of the Jewish people, but as many of us have been taught, God’s name is all but hidden in the Megillah’s story. Since when do we have holidays without God? What exactly are we celebrating here? Watch this video to explore some of the answers to these questions, and find brand new meaning in not just the experience of Purim—but in every single day of the year.